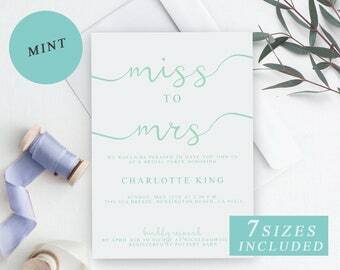 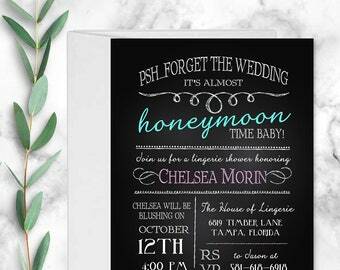 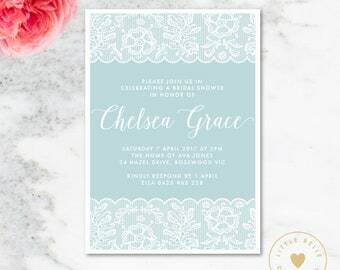 Printable Chevron Lingerie Shower Invite. 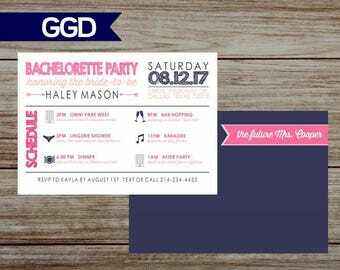 Bachelorette Party Invitation. 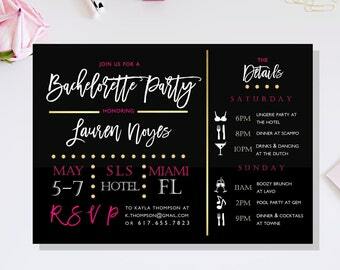 Girls Weekend Invite. 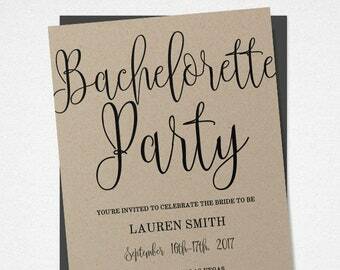 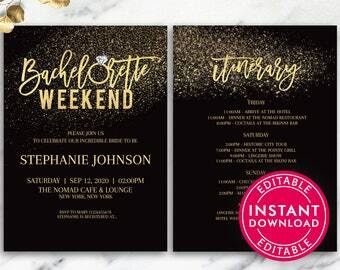 Customized Invitation. 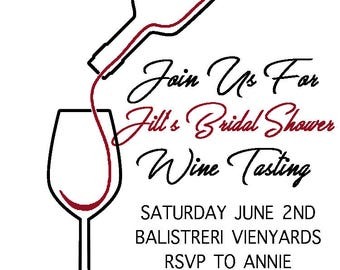 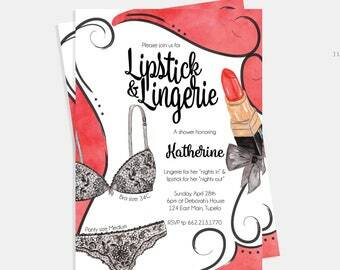 Lingerie Invite.